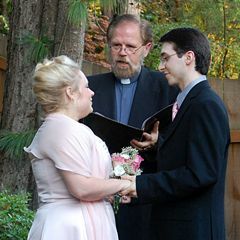 We are a very unique and special officiant service that has married couples in a variety of different locations and venues from large churches and small chapels to in our very own living room, or on our deck overlooking our large koi pond. 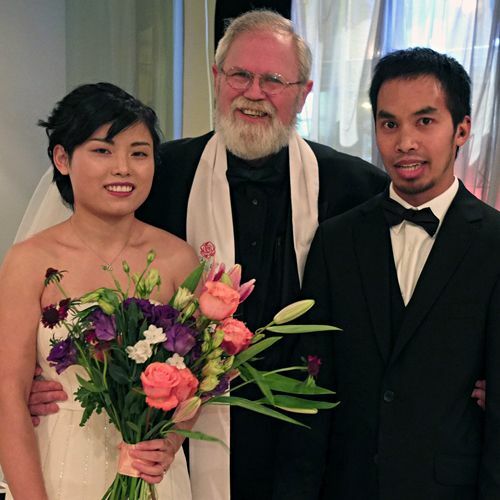 Whatever your desire, be it complex or simple, we want every decision on your special day to be up to you so that you can make in uniquely yours. 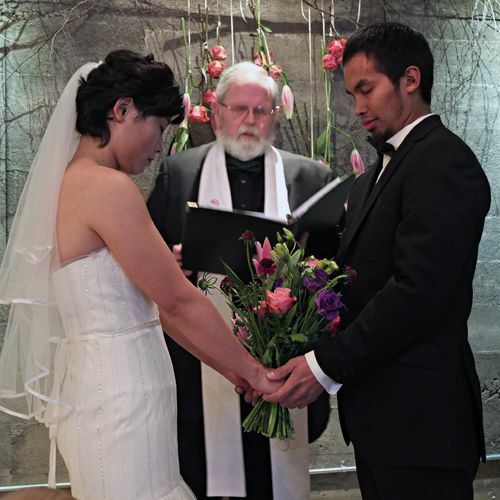 We will help you in choosing ceremonial vows if you cannot decide on your own. We offer free initial and follow-up consultations at our Damascus, Oregon location. Other stipends are based on 1st hour of service with no rehearsal, and no mileage is charged. 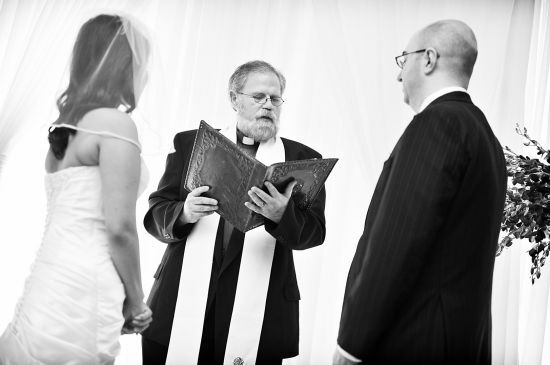 Please note: 95% of the time a rehearsal with minister/officiate is not required. Ask how-to avoid this usual needless expense. 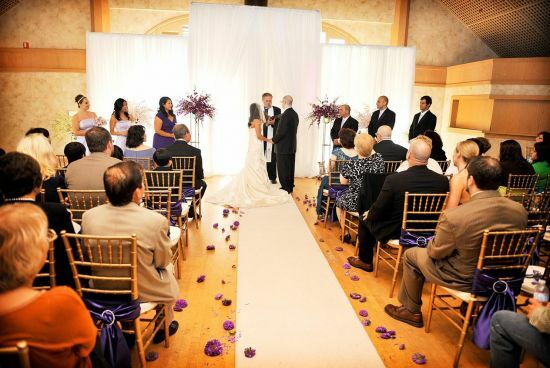 If you require Emcee services (MC) in addition to Officiate services, $60.00 per hour. If ONLY Emcee services are required (within 60 miles of Portland): $225.00 for 2 hours, and $60.00 every hour after the first two.